The All Blacks go into their first pre-World Cup camp on Monday hampered by a rising injury toll and expecting more casualties before they begin their title defence in Japan in September. 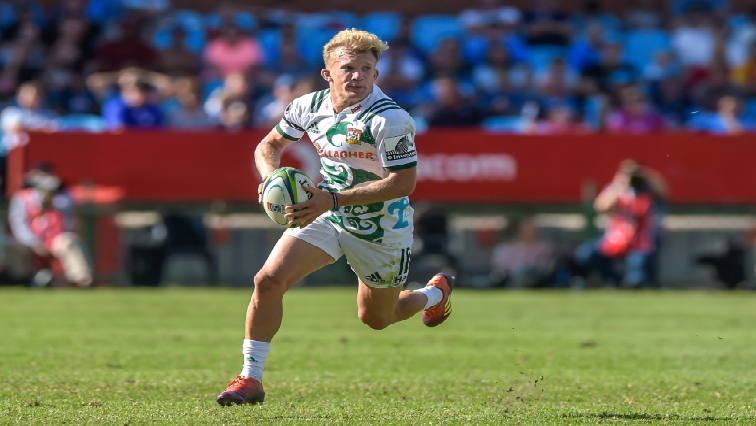 Damian McKenzie is the latest to be side-lined after limping off with knee damage during Saturday’s bruising Super Rugby derby match between the Waikato Chiefs and Auckland Blues. His fellow All Blacks Brodie Retallick and Nathan Harris also took severe knocks in the Chiefs’ 33-29 victory but their injuries were said to be not serious. World Cup years add extra urgency to the high-stakes New Zealand derbies, which are seen as unofficial All Blacks trials and the ferocity of play leads to injuries. “We know there will be (more) injuries in the next two or three months so our whole planning now is based on what happens when this happens,” All Blacks assistant coach Ian Foster told Radio Sport. Most of the currently injured All Blacks are among the 41 players named to attend the day-long camp which will “provide an opportunity for All Blacks management and our leading players to start building towards what is a huge year ahead”, said New Zealand Rugby’s high-performance chief Mike Anthony. The full extent of Franks’ shoulder injury remains unknown but at the very least he will miss the next few weeks. “We’re going to rescan in two weeks to see how the healing is going, to see how serious it is. But, at the moment, he won’t play for the next few weeks,” Canterbury Crusaders coach Scott Robertson said. All Blacks openside flanker Sam Cane has not played since suffering a broken neck against South Africa last year and has only just been cleared to resume contact training. The post McKenzie adds to growing All Blacks injury toll appeared first on SABC News – Breaking news, special reports, world, business, sport coverage of all South African current events. Africa's news leader..